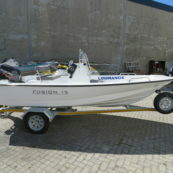 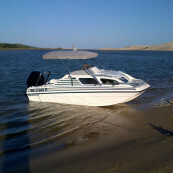 Skipper 160 cabin boat perfect for Langebaan or Breede. 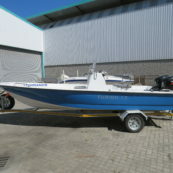 Powered by Suzuki DF60 or Suzuki 2 x DF30. 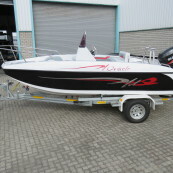 New Oracle, best cross over boat. 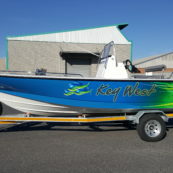 Suited for anything from leisure to serious fishing.